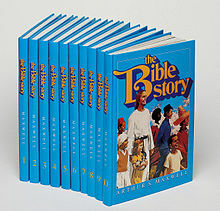 Do you have a set of the “Blue Books”, the Bible Story book series by Arthur Maxwell? 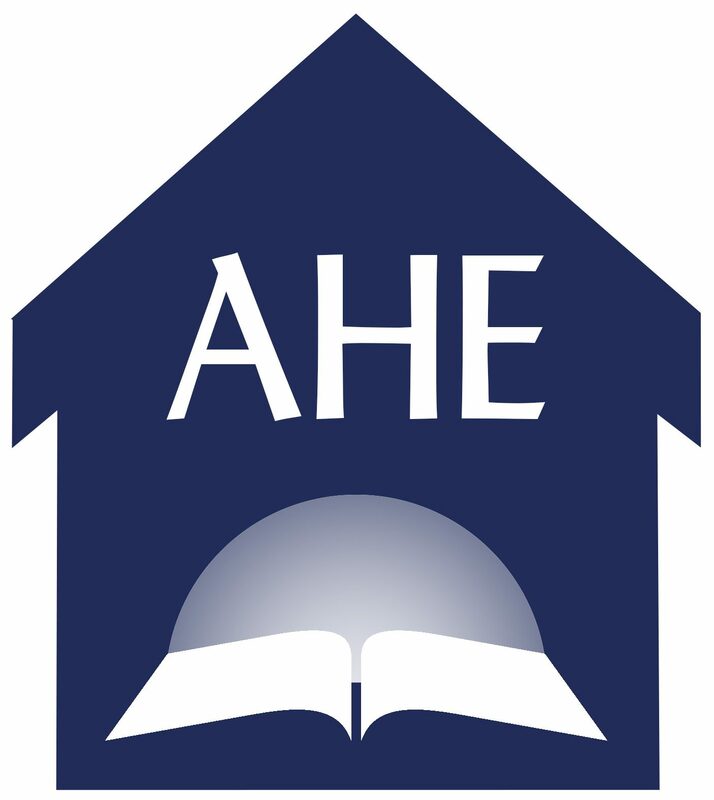 Then you’ll be glad to know there’s HUGE set of elementary level Bible curriculum available for all 10 volumes. It’s free! Click HERE to find out more and get the download links.